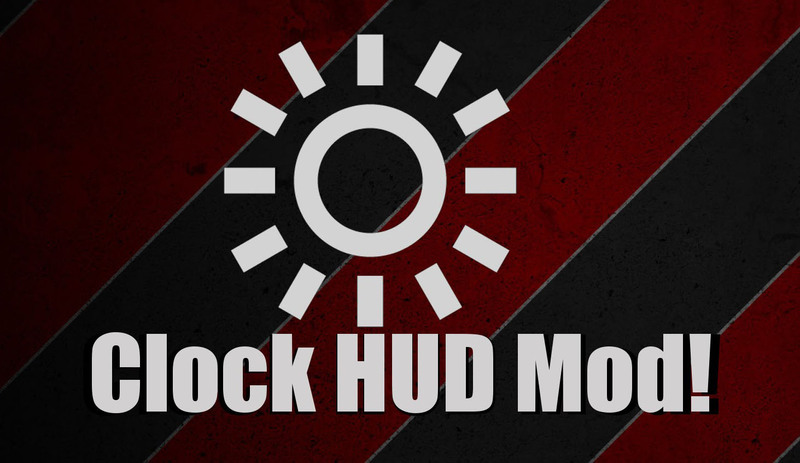 Clock HUD Mod 1.12.1/1.10.2 adds a simple clock GUI to your screen. This mod shows the current progress through the day or night, and can be toggled on or off. Clock HUD is easy to use! Toggle the clock by pressing ,, or whatever key you choose to map to Clock HUD. The size and position of the clock can be tweaked in the config file.